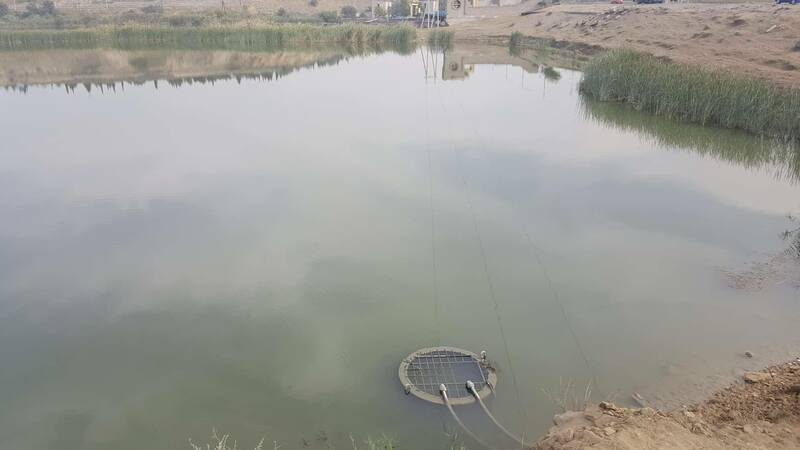 On October 9, the Campaign “Swim Safe” participant organizations held next action nearby the swampy water reservoir near the hydro-electro station in the vicinities of the micro-blocks #11 and 12 in Rustavi city. It is one of the most dangerous places, where many people drowned in the past. 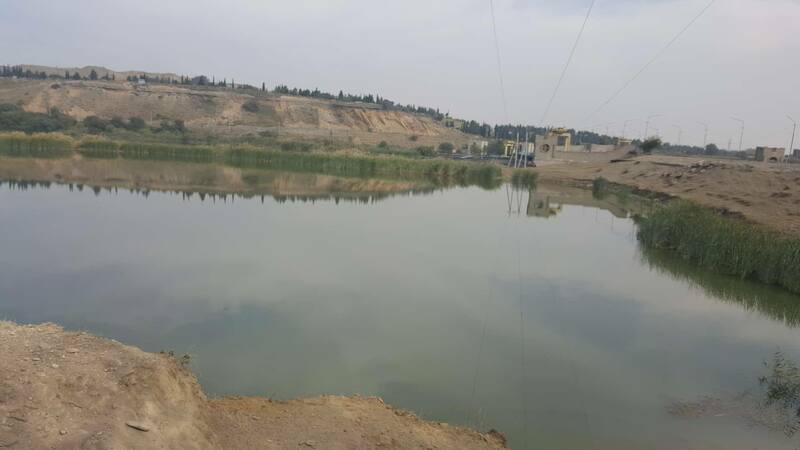 On the bank of the water reservoir you will see the banner prohibiting swimming in the water and a cross set up in memory of the person, who drowned in the water in the past. It is another proof that prohibition banners are not enough for the prevention and often it is necessary to protect the water bodies with special barriers. This place is a good site for fishers. Often children go to fish there. Studio Monitor told a story of an adult in their investigative film Death Zones in Georgia, who drowned in the Rustavi water reservoir. 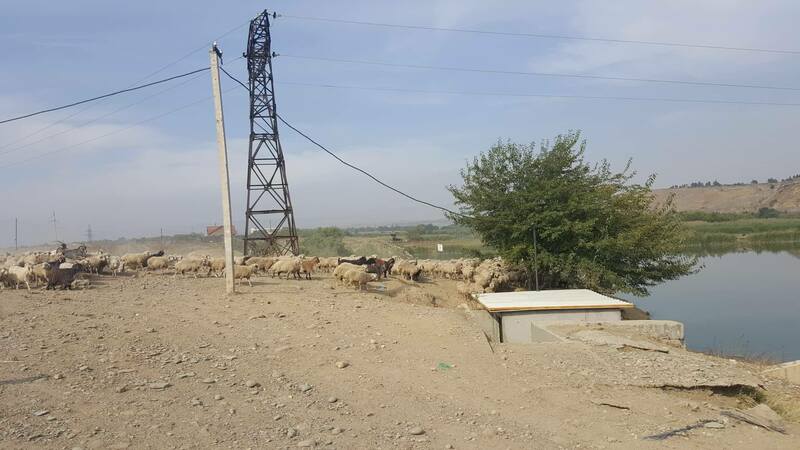 Local shepherds also use the water reservoir. 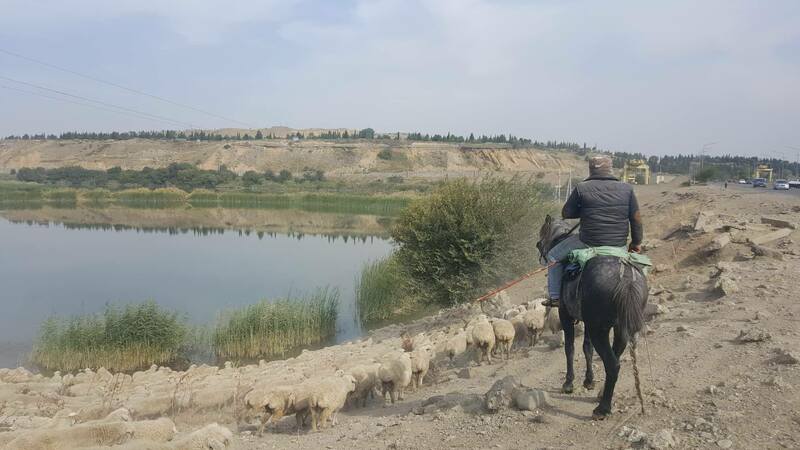 You can often see sheep and cattle nearby the water body. 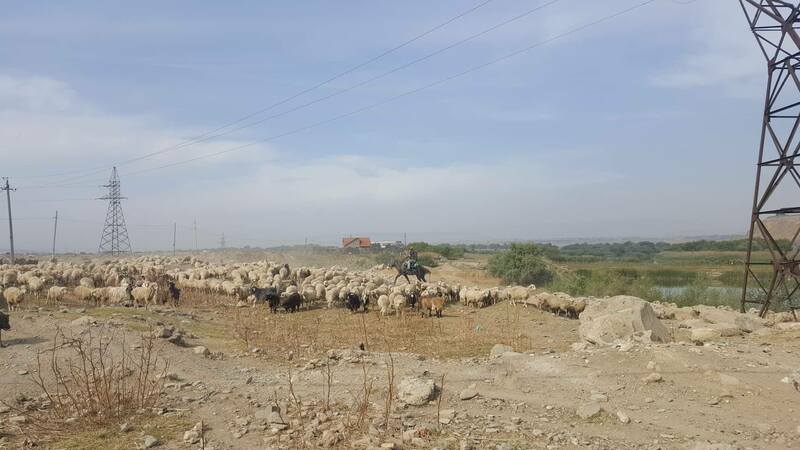 The surrounding territory is polluted and it is necessary that the local municipality took measures to ensure not only safety but also hygiene-sanitary standards in the area. Among the measures to be taken for the prevention of lethal facts in water bodies, the World Healthcare Organization named easy, small-budget but effective methods like: installment of barriers to control entrances to the water bodies. The Campaign Swim Safe was launched in 2018 with the initiative of Ana Dolidze, Human Rights Center, CENN and Progress Center. The Campaign aims to increase government’s responsibility and raise public awareness. From September, 2018 the Open Society Foundation supports the Campaign. With their financial support, the Campaign organizes different actions and advocacy activities in Tbilisi and in the regions of Georgia.